Neoregelia Freddie is a large variant of Neoregelia. 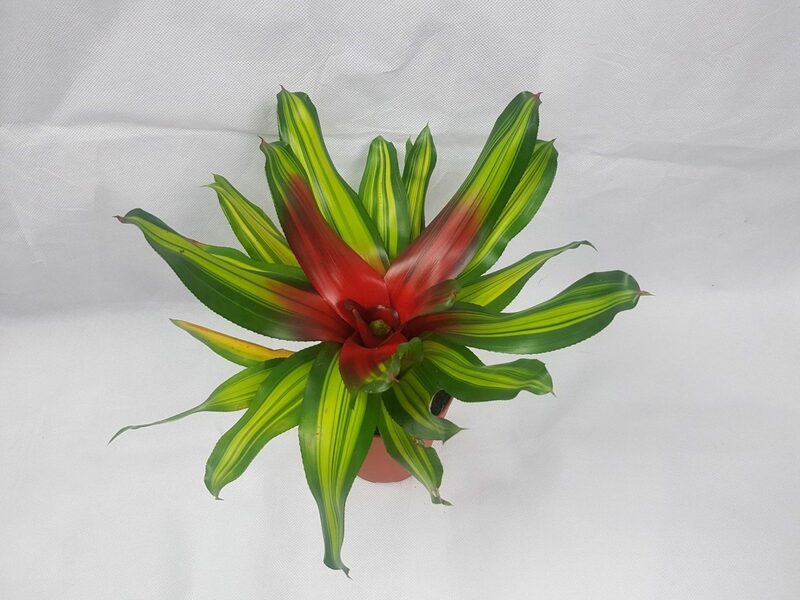 With long, green and striped leaves leading to a large central cup, enveloped in bright red. The leaves are slightly serrated but will not harm a tougher skinned lizard.